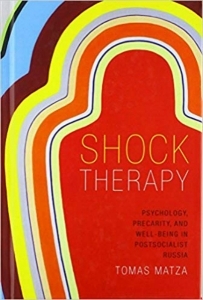 In Shock Therapy: Psychology, Precarity and Well-Being in Postsocialist Russia,Thomas Matza offers an ethnographic account that explores the rise of psychotherapy in post-socialist Russia. 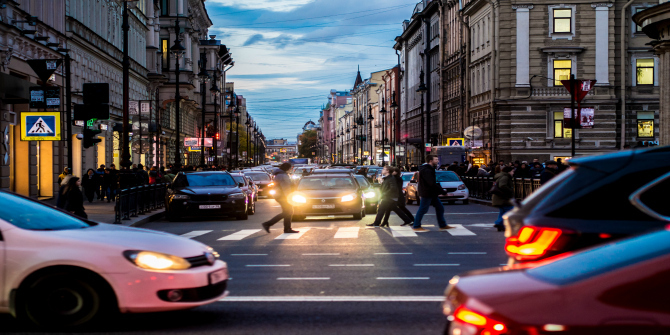 Through in-depth interviews and observations of psychotherapists working in different institutions across the country, Matza not only probes deeply into their practice and perspectives, but also gives a human face to Russian experiences of flux and transition, writes Michael Warren. Michael Warren completed an MSc in Empires, Colonialism and Globalisation at the LSE in 2012, and graduated from the University of Sheffield (studying on exchange at the University of Waterloo, Ontario) with a BA in Modern History in 2011. He researched on an open data project for Deloitte and the Open Data Institute, and worked for the All-Party Parliamentary Health Group and as a Management Consultant in Health and Public Service at Accenture. He is a Policy Adviser at the Professional Standards Authority.